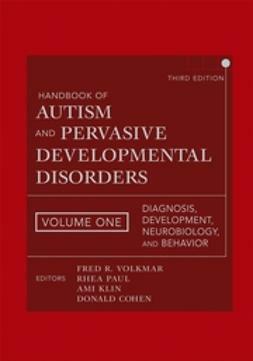 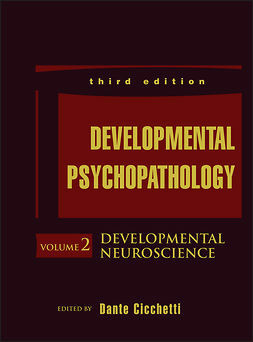 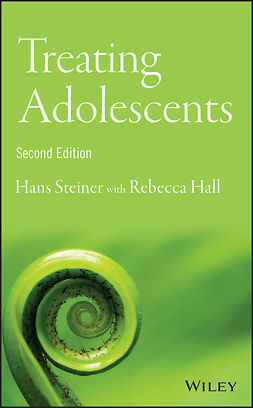 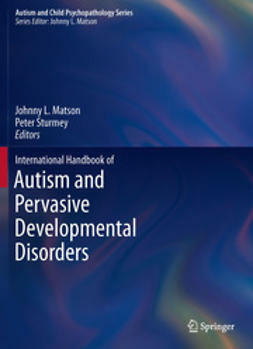 Since the original edition was first published more than a quarter-century ago, The Handbook of Autism and Pervasive Developmental Disorders has been the most influential reference work in the field. 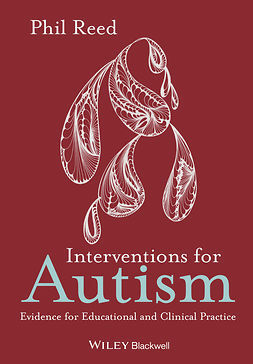 Volume 2 of this comprehensive work includes a wealth of information from the experts in their respective specialities within the larger field of autism studies: Assessment, Interventions, and Social Policy Perspectives. 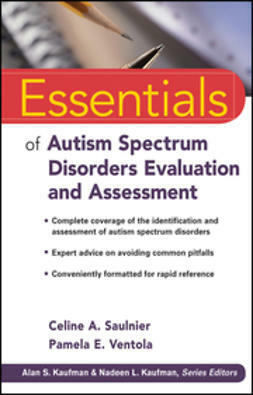 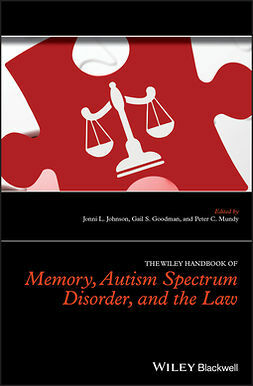 The new edition includes the relevant updates to help readers stay abreast of the state of this rapidly evolving field and gives them a guide to separate the wheat from the chaff as information about autism proliferates.